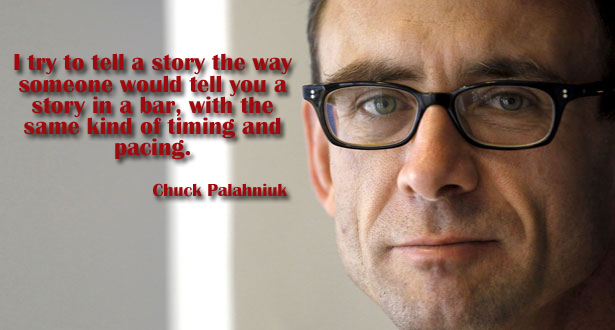 Pacing, without a doubt, will make or break your story. I’ve seen a number of good articles on pacing (links at the bottom); however, I want to talk in more general terms than these articles. I think of pacing as the “heartbeat” of your story. So, in my mind, that pace is fluid—it can begin to race, it can slow to a calm even canter, it can even stop abruptly. For me, pace and plot go hand-in-hand, because one informs the other. As you plot out your storyline (what will happen when), you have a great opportunity to think about the pace. Is there enough action at the front, a hook? Does the middle bog down? Is the end a big enough pay off? I also think it’s important to be honest about your pacing. If your story is purposefully slower paced, admit it. Many readers today expect a fast pace, so a slow pace may turn them off. Be prepared for that. If your story is dragging, but you meant for t to speed along, go back to your plot outline. Perhaps you need a subplot to help move things along. Perhaps you have scenes to cut and scenes to add that move more quickly. It’s easier to think about pacing from the beginning than to rewrite to improve the speed of your read—or to slow it down in those moments when you want the reader to linger. Consider how you experience emotion—and let that help guide you. Thanks so much for linking to my post! I’m glad you enjoyed it.